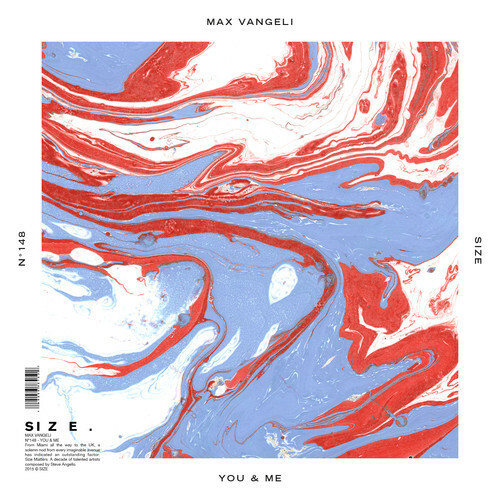 Max Vangeli started off 2015 with a blast with his latest original masterpiece: You & Me. The track begins with a rhythmic buildup, which then transcends into an elegant melody built upon vocals. Together, the complementary elements create an amazing atmosphere for the listener. The chords and drum-driven beats slowly pave the way for an energizing drop, later generating an uplifting vibe which makes the song an absolutely fantastic festival or club anthem. If this is how he’s kicking off the year, we can’t wait to see what Vangeli has in store for the rest! Keep an eye out for the talented artist.